this is a sponsored post written by me on behalf on cvs minute clinic. all opinions are my own. 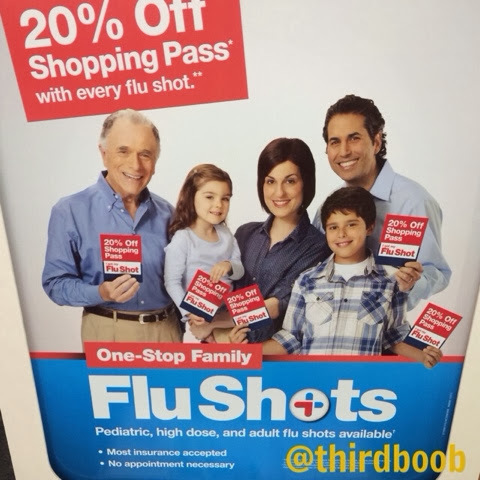 flu season is around the corner. i dread it every year. i certainly don't like getting sick myself, but sick kiddos are the absolute worst. projectile vomiting, anyone? 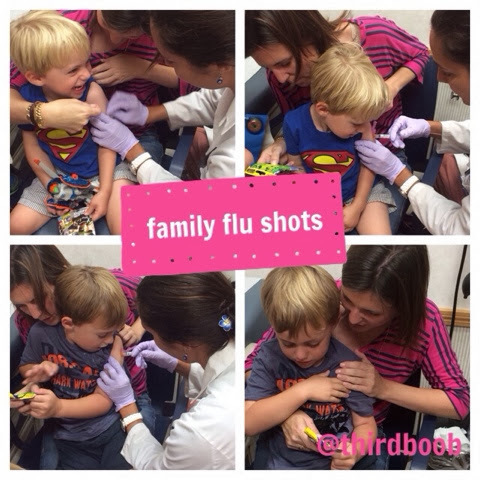 this week I gathered up the littles and we headed to our local cvs minute clinic for our annual flu shots. for those of you that have not been to a minute clinic yet, you are missing out. they are small clinics located in the back of many cvs stores. 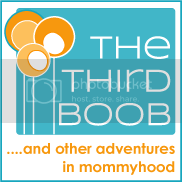 open 7 days a week, with great hours, they are my go-to place for almost everything for both the littles and myself. i don't know about you, but in my little world, kids always seem to get sick on the off hours. you know what I am talking about, right? my kids get sick on a weekend or evening when the pediatricians office is closed and my only option is to take the kids to an emergency room or urgent care, pay a ridiculously high co-pay and wait (for sometimes hours) to be seen, only to expose both them and me to countless other germs worse than the darn ear infection or strep we came to be treated for. minute clinic takes most insurance plans (including usaa, for those military families). they treat everything from ear infections, strep throat, pink eye, bronchitis all the way to uti's and administering vaccines. my first born has been a chronic sufferer of ear infections. 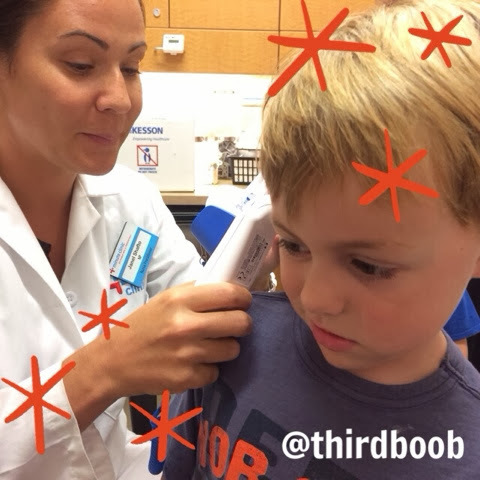 we are now two sets of ear tubes in and things are much, much better....but there was a while there where we were dealing with back-to-back ear infections and of course the symptoms never started on a weekday morning. nope. the symptoms of a nasty ear infection reared their ugly head after office hours and most always on a weekend. 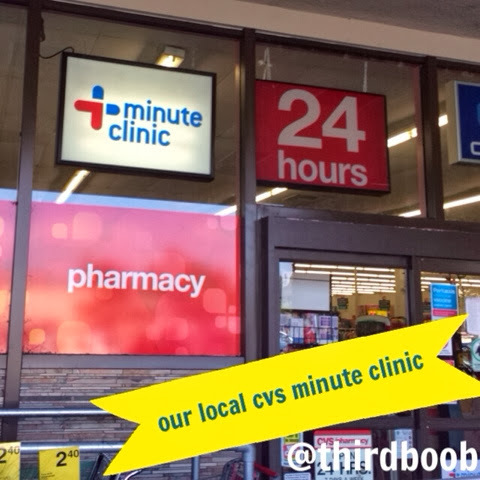 a good friend suggested trying the minute clinic, i fell in love and that was the beginning of a long, beautiful love affair with cvs minute clinic. on this visit to our local minute clinic we went for our yearly flu vaccines. i find the most annoying thing about getting the flu vaccine is having to take the time to get the kids in to see their doctor and then to get myself to my own doctor. that is two trips and too much time to spend for this busy, single mama. with the minute clinic, it is a one stop shop. in one visit, they take our insurance and all three of us end up getting what we need at a time that works for us with no appointment to make. after heading to the back of the store, i entered all of our information in the touch screen and found out that there was only one patient ahead of us (easy peasy). after only 10 minutes, the nurse practitioner called us in. a few more details needed to be entered into the system then we were weighed, temps taken and we were all set. our nurse practitioner couldn't have been nicer and better with the kids. 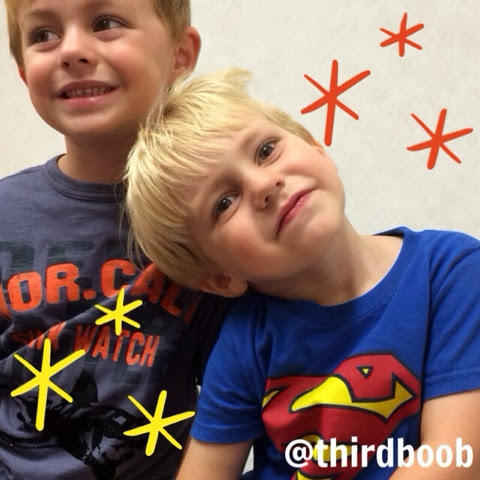 the vaccine was quick and painless....and she even had the cutest stickers ready to go as a reward for the boys being so brave. truly. if you haven't been to a minute clinic, i encourage you to look up the location nearest you and give it a try. they are rapidly expanding, so if there is not one in your area now, there may be soon. 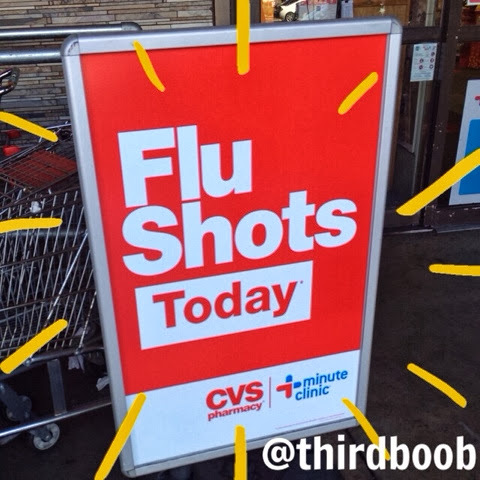 currently, with each flu vaccine, they are providing a special 20% off shopping voucher to cvs---that's what i call a no brainer. what are you waiting for? 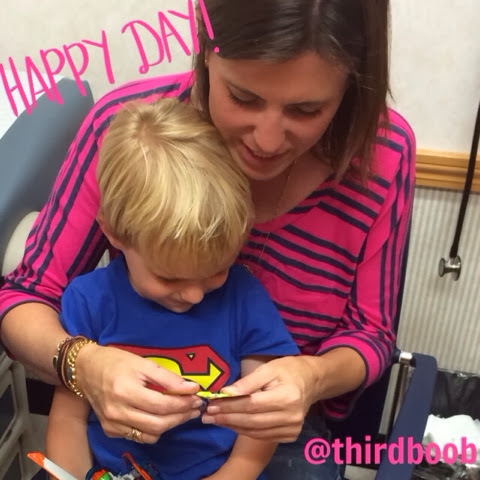 so, let me recap: happy kids + happy mama= a match made in minute clinic heaven. do yourself a favor and try out your local cvs minute clinic. i have a feeling that cvs minute clinic will be your new bff too. enjoy!